The ART of Motion. Six years in the making — freedom of movement meets warmth without compromise. 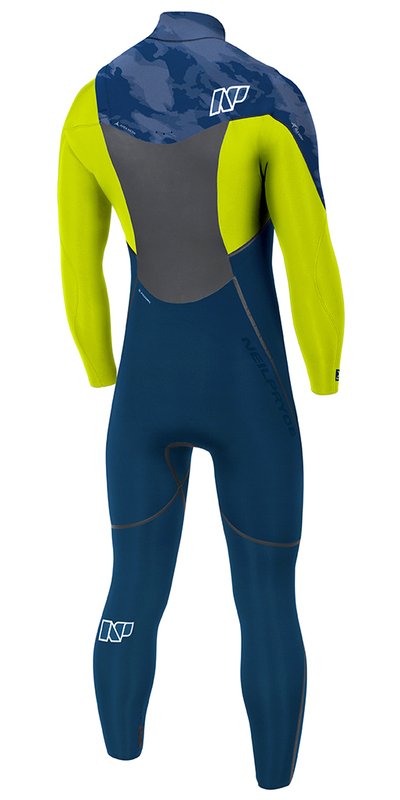 The new Mission is our most flexible wetsuit, designed for use in all conditions. 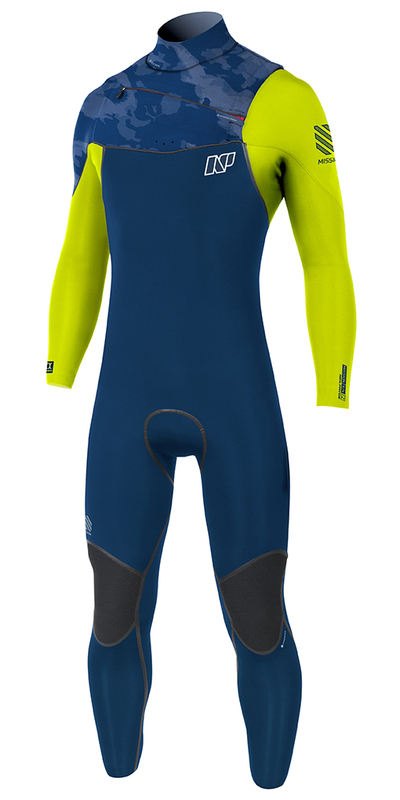 This suit features full Yamamoto Limestone Neoprene, Bioceramic Lining, Infrared Zips, P-Skin+Taping and our new Dri-Flex waffle jersey. 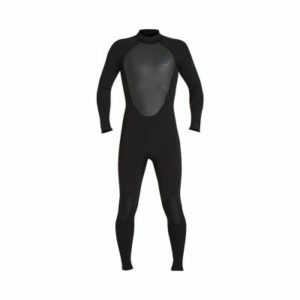 The Mission wetsuit delivers the ultimate combination in light weight, warmth and flexibility for riders who push limits in and on water. YAMAMOTO – Premium Japanese limestone-based neoprene that is 95% water impermeable compared to 70% for standard neoprene. 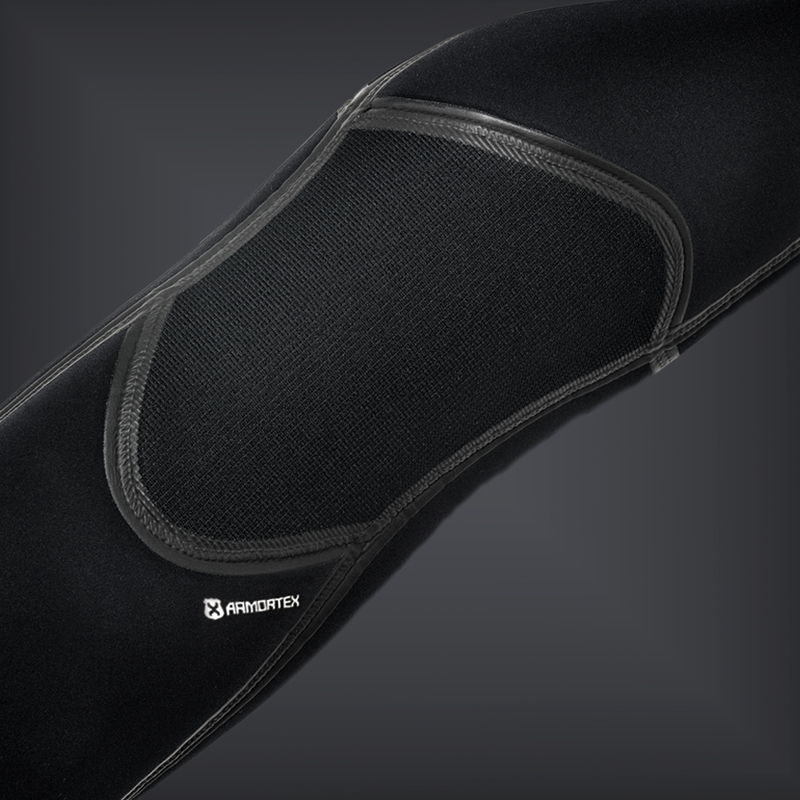 BIOCERAMIC – Thermal lining that balances comfort, stretch and thermoregulation: in cold conditions it keeps you warm and toasty, in hot conditions it keeps you cool. Additional benefits of bioceramics are its antibacterial and permanent anti- odor characteristics. 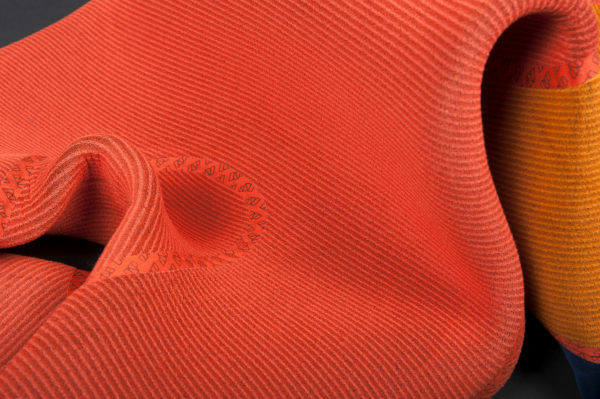 DRI-FLEX – Our advanced Dri-Flex knitted outer jersey ise super-light and dries in a faction of time compared to standard neoprene. The waffle patterned finished also creates much more flex and sheds water faster. P-SKIN+ TAPE – Now thinner & strechier, non- stick polyurethane seam-sealant that is applied to seams for maximum waterproofness. 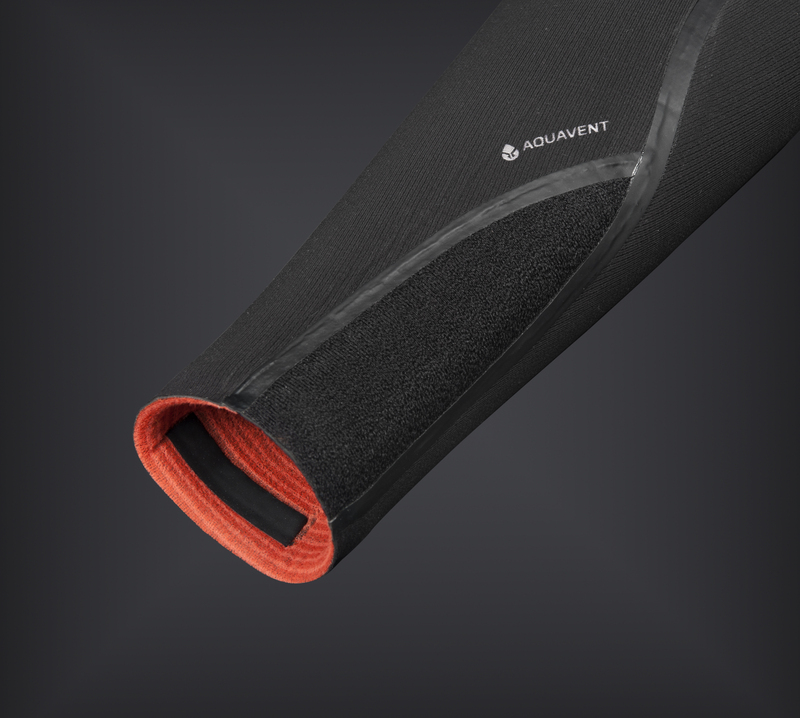 Aqua Vents – Water venting system located in the ankles that releases water caught in the suit. 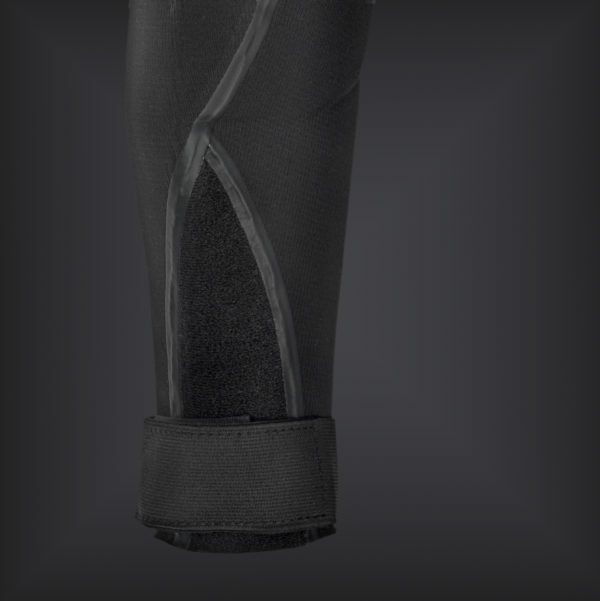 Outer plush jersey allows you to attach ankle cinches to prevent water from entering. Armotex Kneepads – Highly durable, abrasion resistant 4-way stretch material. 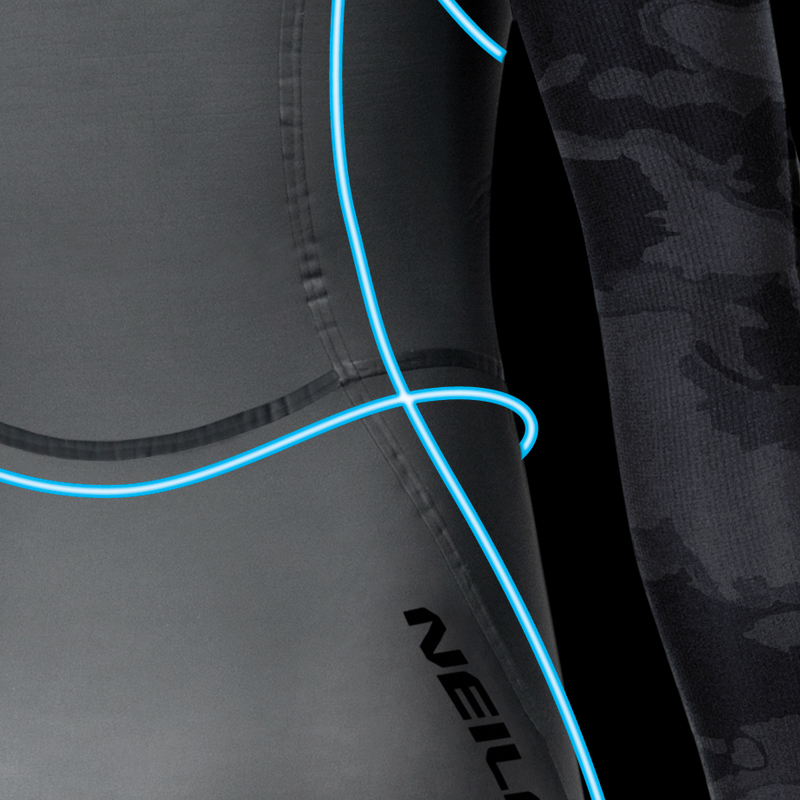 Inner Melco Tape – Tape dedicated to seal neoprene seams and stitches on the inside of the wetsuits. 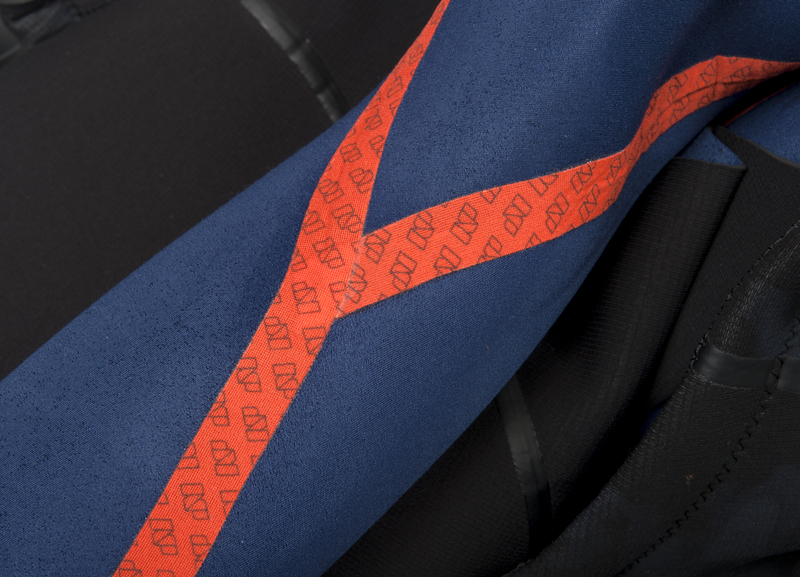 A super stretchable and waterproof sealing solution. 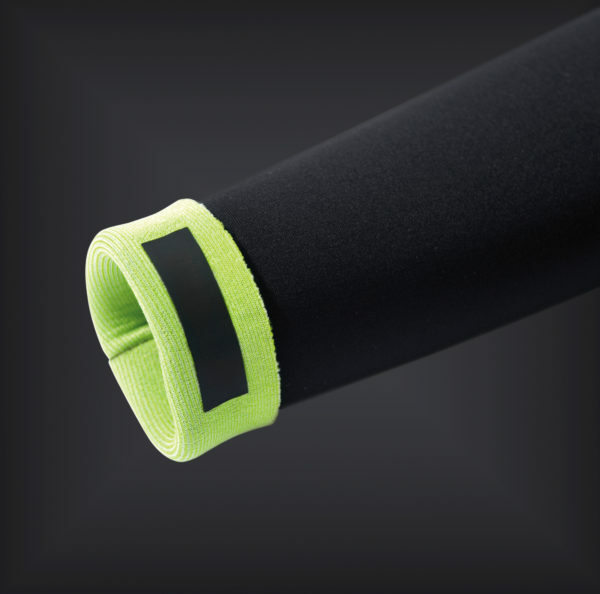 P-Skin+ Tape – Now thinner & stretchier, non- stick polyurethane seam-sealant that is applied to seams for maximum waterproofness. 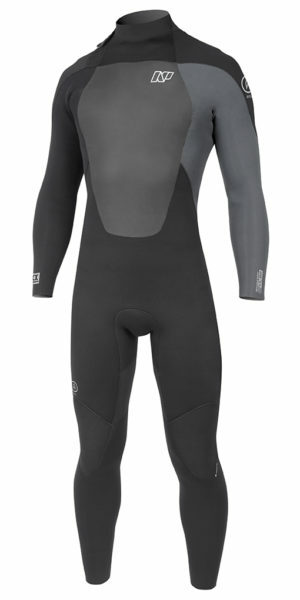 It’s stretchier and thinner than the liquid seam often seen on other wetsuits. P-Skin is machine applied so it allows for a much neater finish than liquid seam. 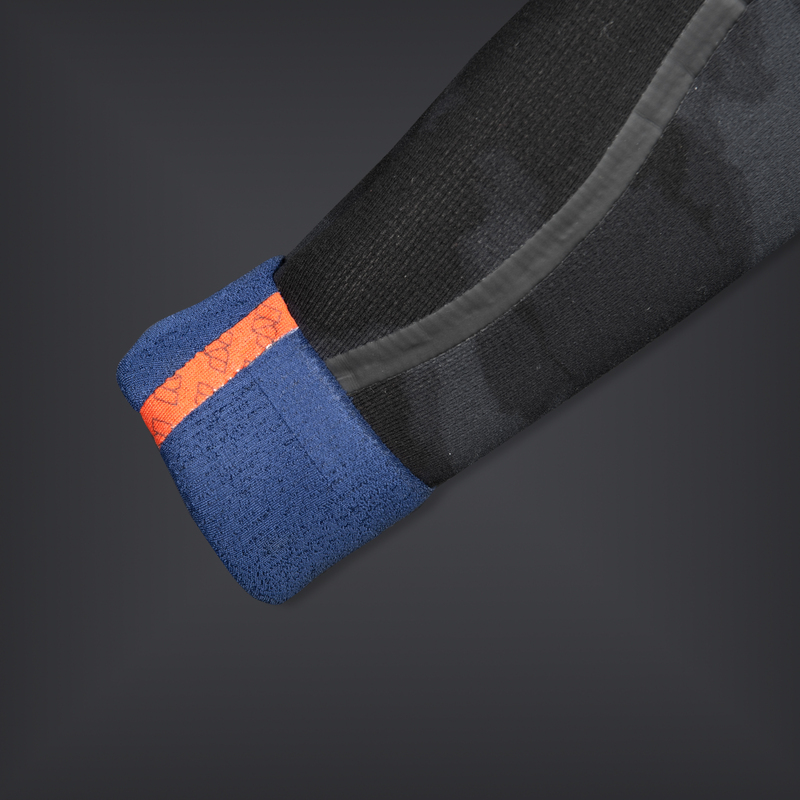 Stitchless Seam Technology – A combination of a Neoprene Elastic Glue (NEG) P3 P-Skin Tape and Inner NeopreneTaping. No pinholes, no leakage, no problems. Anatomical Panel Shapes and Seams – Move as nature intended with our anatomically designed seams and panel layouts. 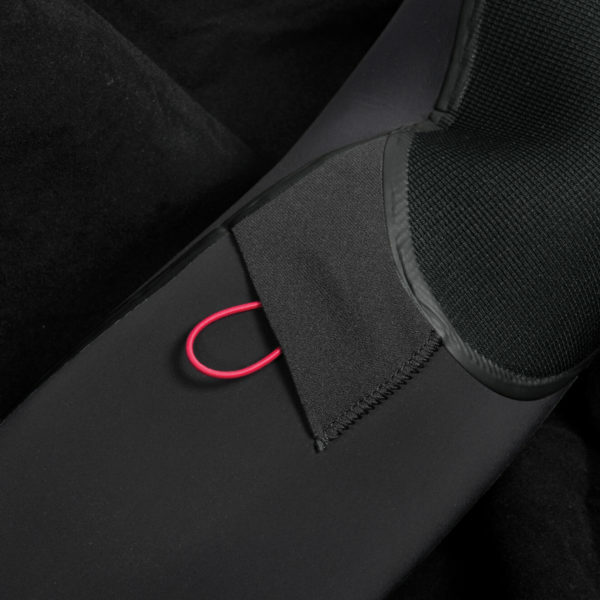 Griplock Wrist & Ankles – Grippy silicone seal to prevent movement and minimize flushing. 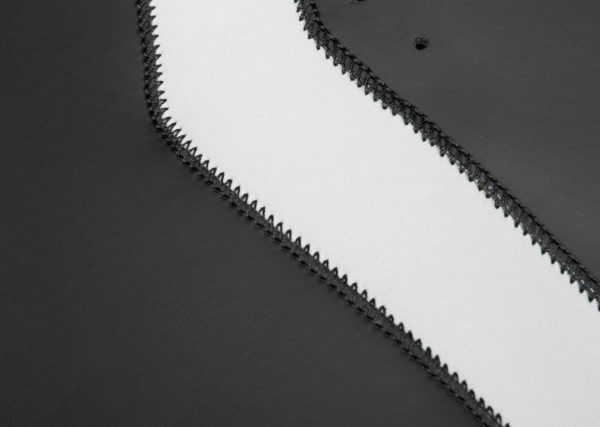 Glued and Blindstiched (GBS) Seams – An efficient, watertight seam created through a triple gluing process in conjunction with a blind stitch that does not fully penetrate the rubber.The technique allows precise curved seams and facilitates a snug, anatomically correct fit. 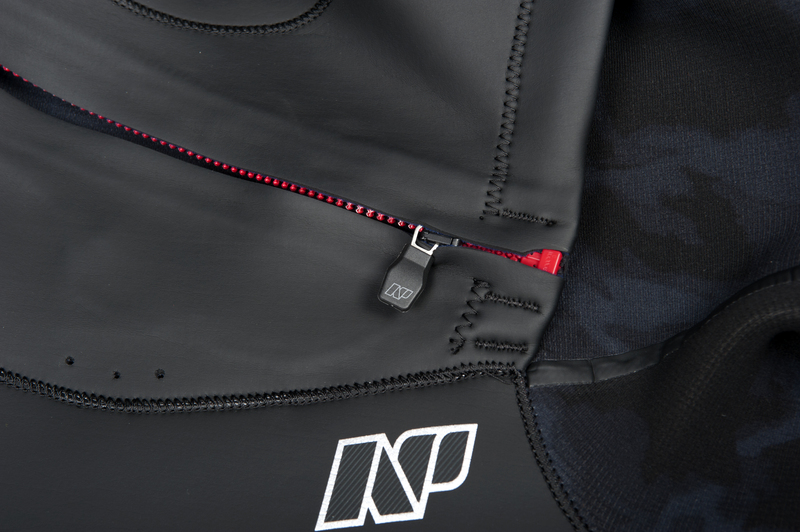 Elastic key pocket w/loop inside – Pocket with elastic loop to secure your keys. 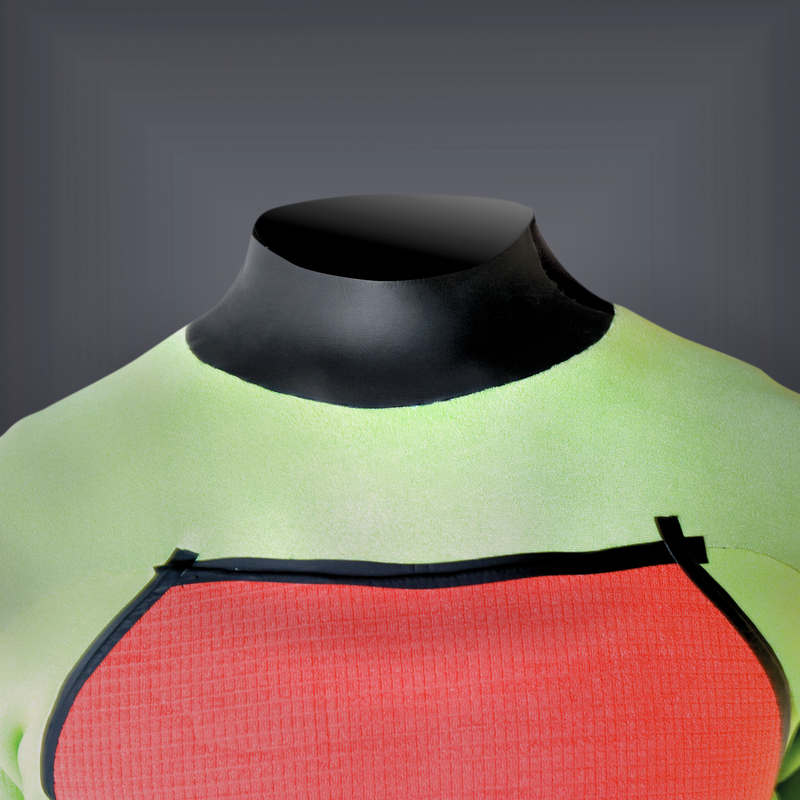 SCS Neck Seal – Smooth skin neoprene forms a tight seal around the neck with maximum comfort. 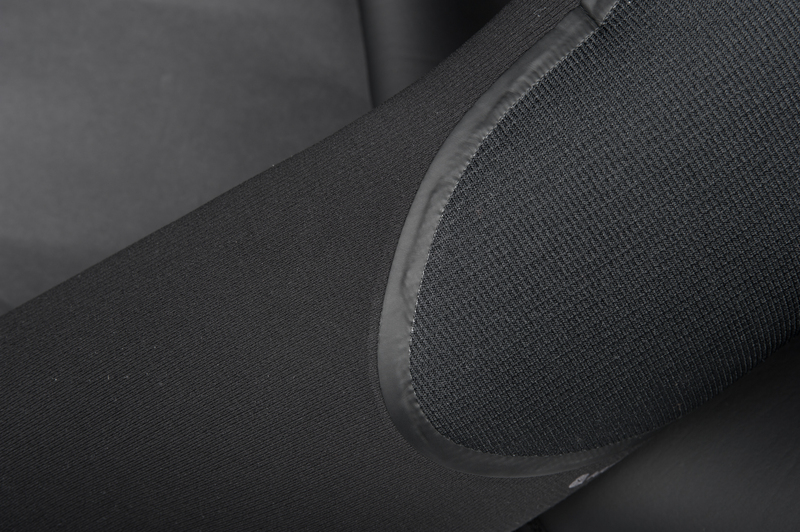 Detachable Ankle Cinches – Tighten around the ankles to prevent water from entering. Infrared Front Zipper – Our zipper systems now increase flexibly and durability in our front zip wetsuit.